First, thank you to all of you who entered the Jean Moss 'Sweet Shawlettes' prize draw. The winner is Luthaisea. If that's you then please leave your name, address and e-mail address in a comment (which I won't publish ofcourse) and I'll organise the prize to be sent to you. I had planned a long post but I've got too much to do today so I'll just show you my latest toy. On Saturday I bought a table top tripod. This means i can film videos for my online classes without any help from family members. I'm planning to play without later this week. There will be a shop update either today or tomorrow. I'll let you know when it's all gone live. 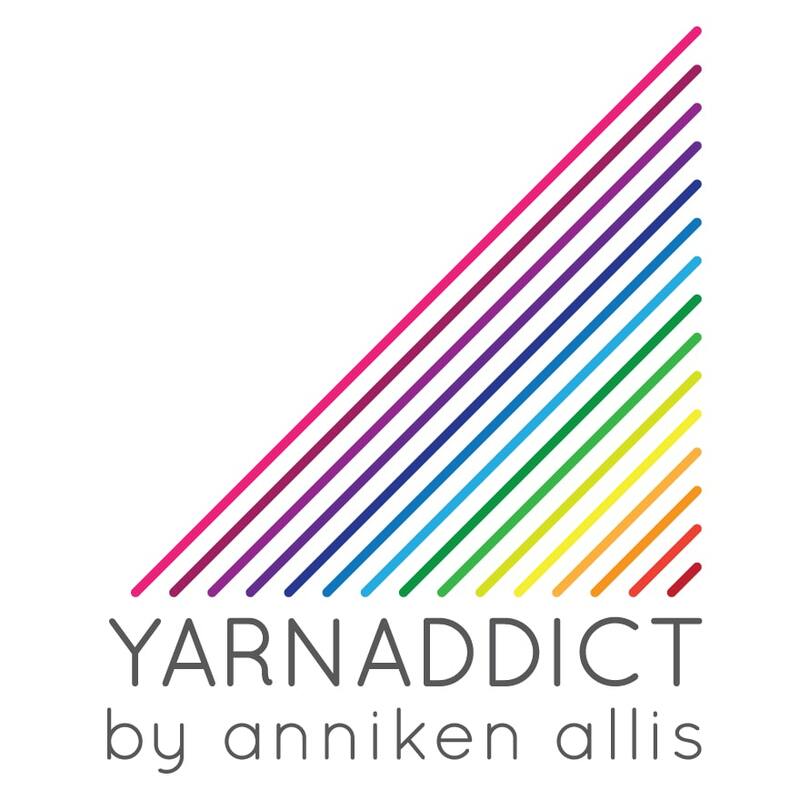 I've got some beautiful new yarns listed. I've got a new WIP and some progress on my granny square blanket to show you next time I blog.